Student LifeMacleans College has earned a reputation as a world-class school with students that deliver results of the very highest standard and with the values and attributes that prepare them for successful lives beyond school. International StudentsMacleans College has one of the largest International Student bodies of any school in New Zealand. Over three hundred International Students from 20 different countries attend Macleans College. AlumniOur mission is to connect alumni, family and friends with events, projects, latest news and fellow alumni of Macleans College. StaffMacleans College are very proud of the quality of our teaching and support staff. They are capable professionals who also care for the all-round development and well-being of our students. ParentsExplore this area for information on contacting the school, attendance, sickness, leave, and the school newsletter. About UsThe school was opened in 1980 by the Governor General, Sir David Beattie. The school is co-educational and was the first S80 or whānau house school built in New Zealand. It now has a roll of over 2500 students. News & EventsExplore this area to keep up to date with all the latest news and events at Macleans College. The first group of Macleans College students left for Buenos Aires last week to take part on a month-long exchange. They will be staying with the families of students from Northlands School. 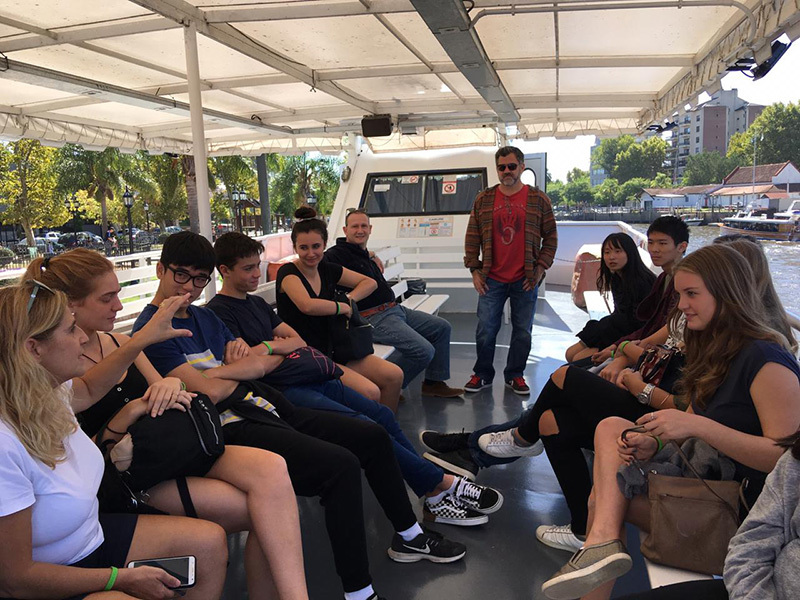 The purpose of the exchange is to offer students the chance not only to immerse themselves in Hispanic language and culture, but also to extend their global citizenship, resilience and curiosity. 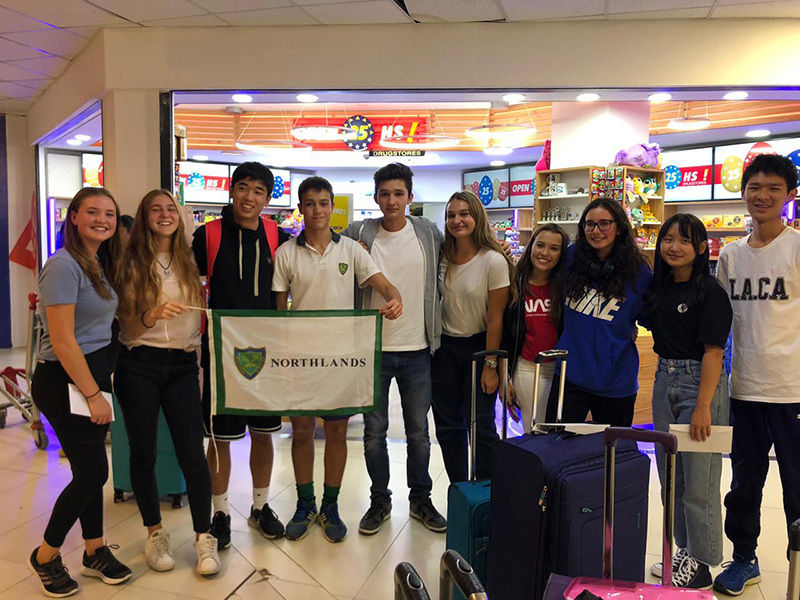 A group of five exchange students from Northlands School stayed at Macleans College for four weeks earlier this term. The group is accompanied by Mrs Martinique Glass, Deputy House Leader of Te Kanawa.